CONGRATULATIONS to every child for their great efforts in our recent “Bear Hunt” and Body and Brain Triathlon challenges. 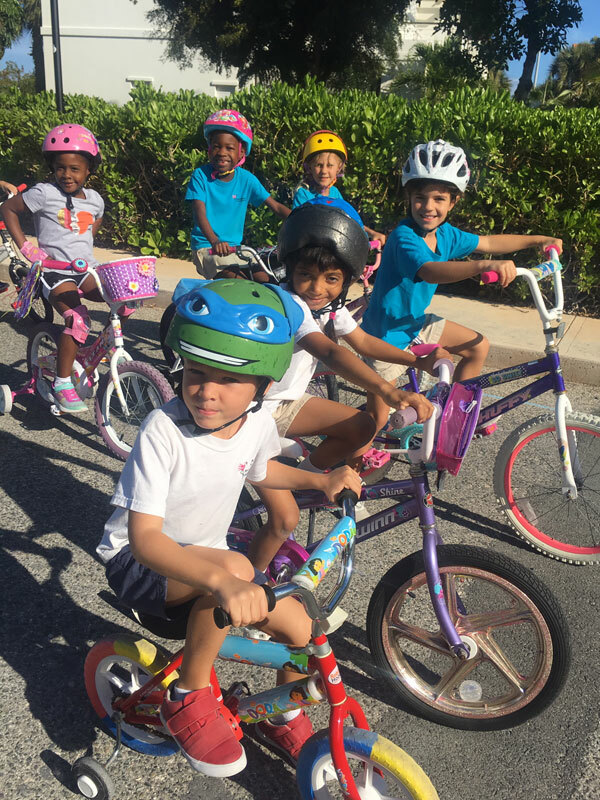 Throughout the school, the children participated with enthusiasm, energy and mental prowess. WELL DONE to the teachers for organising and supervising the various activities and to Mr. Toby and our Year 7s for helping to marshal the ‘biking, skating, scootering, running and walking’ challenge. 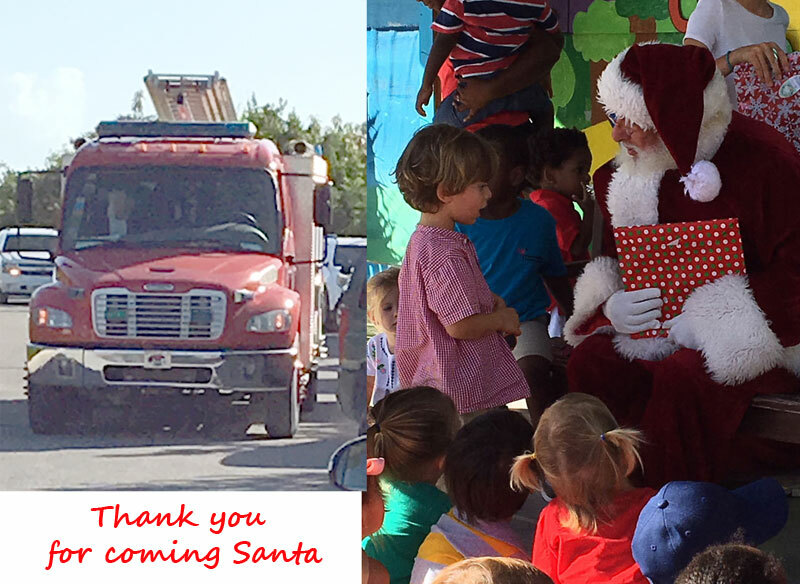 THANK YOU to all the kind family and community sponsors who have supported the children’s efforts to help raise funds for learning resources which they themselves will benefit from. And finally, to all the parents who brought bike and scooters to school and to everyone who was able to come along and encourage the children with claps and cheers, your support was MUCH APPRECIATED. 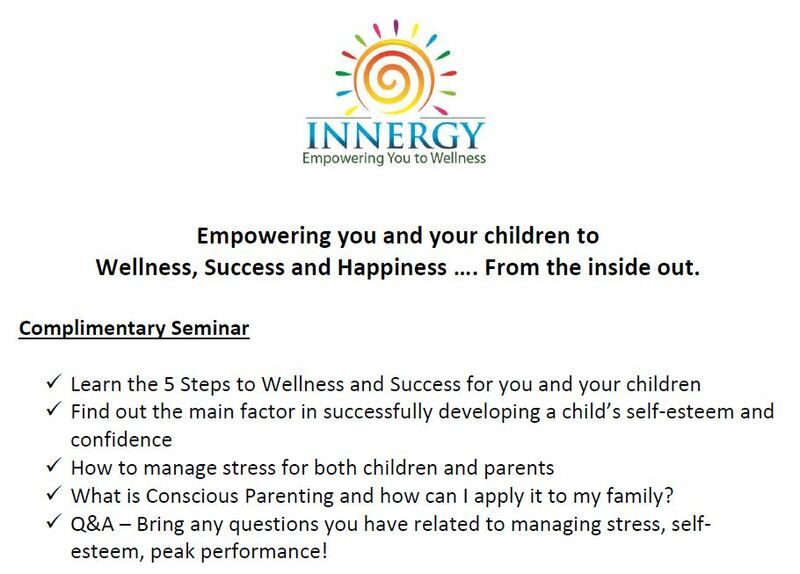 Complimentary Seminar – Empowering you and your children to Wellness, Success and Happiness …. From the inside out. Empowering you and your children to Wellness, Success and Happiness …. From the inside out. What is Conscious Parenting and how can I apply it to my family? Q&A – Bring any questions you have related to managing stress, self-esteem, peak performance! Come sit, have a coffee and take up this opportunity… all parents welcome. Diversity, Equality, Friendship – This year’s theme is ‘A Connected Commonwealth’. 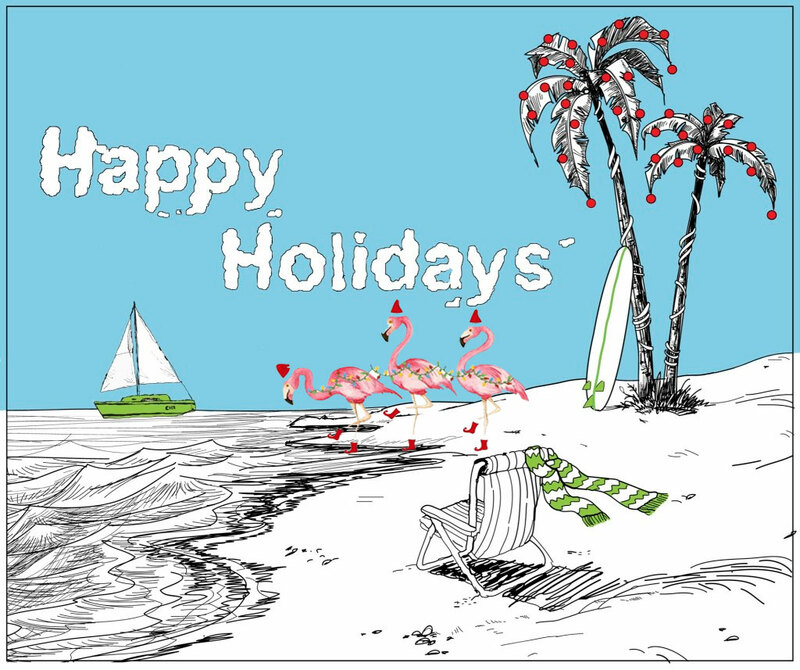 We have a public holiday here in the Turks and Caicos and school is closed. You may have heard of the Commonwealth Games, AKA ‘The Friendly Games’. A love of sport is just one thing that we all share. They happen every four years and the next one will be in 2020. It is not a competition between countries but a chance to inspire each other to greater achievements. It is a chance to meet as well as compete. 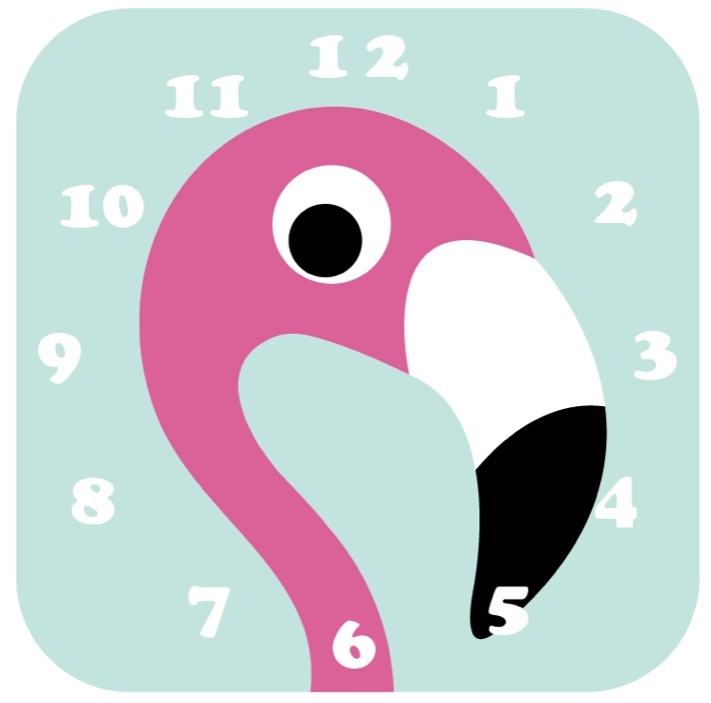 Remember to turn your clocks forward! When local standard time is about to reach Sunday, 10 March 2019, 02:00:00 clocks are turned forward 1 hour to Sunday, 10 March 2019, 03:00:00 local daylight time instead. Sunrise and sunset will be about 1 hour later on 10 Mar 2019 than the day before. There will be more light in the evening. We are all set for an amazing day of maths discovery with our first ‘Cuisenaire Day’. 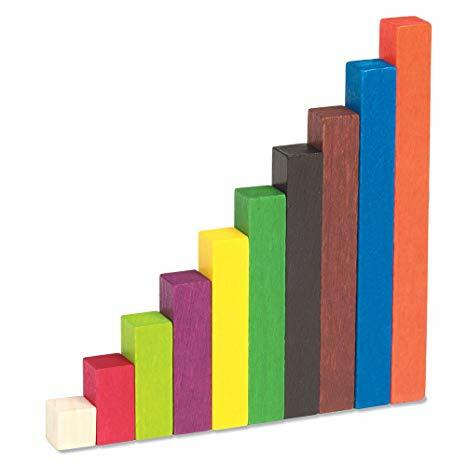 We look forward to seeing everyone dressed in the colours of the Cuisenaire rods and excited for the all the exploration and challenges that we’ll be doing today. 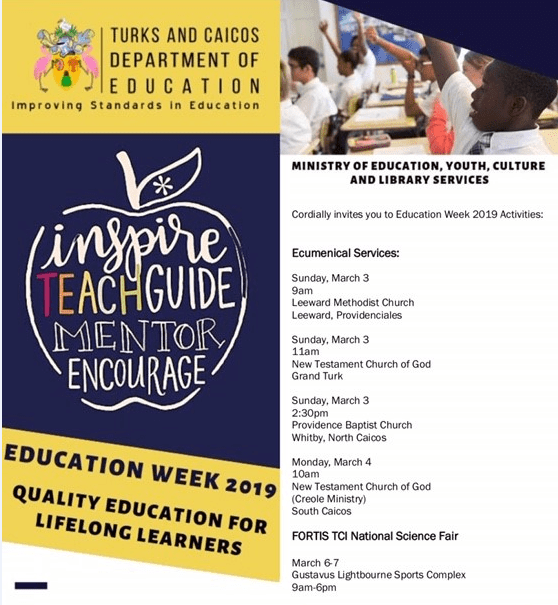 National Education Week here in the Turks and Caicos will be observed between 3rd – 8th March 2019 under the theme, “Quality Education for Lifelong Learners”. Click on to see how we will be celebrating Education Week a Provo Primary and Middle School. This year’s theme song for Education Week, Quality Education for All (QEfA) is written by the Long Bay High School Team – a catchy tune with a great message! Here are the lyrics if you would like to sing along. Education Week was established more than 29 years ago to call attention to the importance of education and to showcase the talents of TCI teachers and students. During the week, schools throughout the country will host a myriad of activities and the general public is encouraged to join in unity with educators and students in support of the theme. Story Telling Evening (Thursday 28th February) – 5:30—6:15pm. 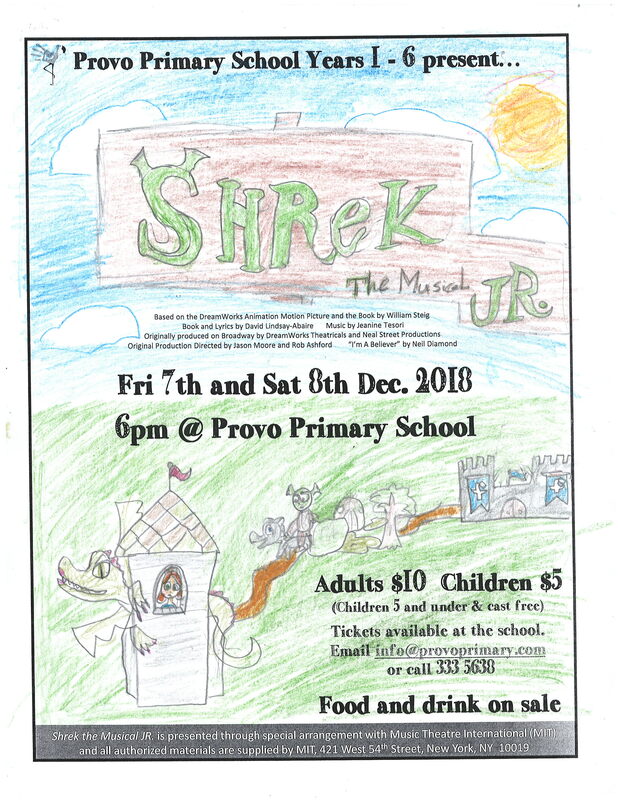 Provo Primary Students are invited to return to school in the early evening to listen to tales told by community story teller, David Bowen, teachers and guests. Children are encouraged to come dressed in pajamas, hugging their favourite bedtime cuddly, ready to enjoy the stories as they drink a complimentary glass of milk and munching on a cookie, courtesy of our PPPA. 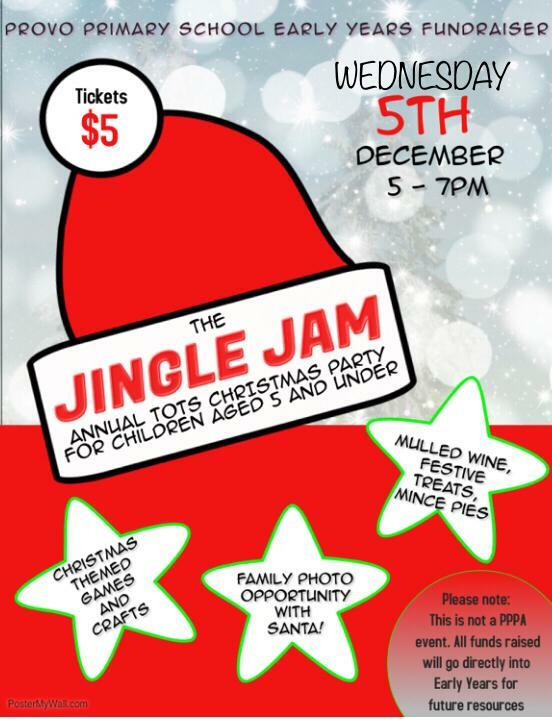 A wonderful family-friendly event to enjoy! Volunteer story readers welcome. All children should be accompanied by an adult throughout the evening. 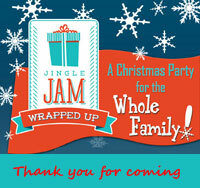 Stories start promptly at 5:30pm so plan to arrive in time to pick up your milk and cookie and not miss the beginning! The Year 5’s topic this half term has been ‘Space and Segregation’. In this topic the children examine the era of space explorations and the era of expanded civil rights for racial minorities and women, both of which began at the same time in the United States of America (USA) in the 1960s. Exploring the topic across the curriculum, the Year 5s created this rap as part of their Performing Arts Class with Mrs. Niki. 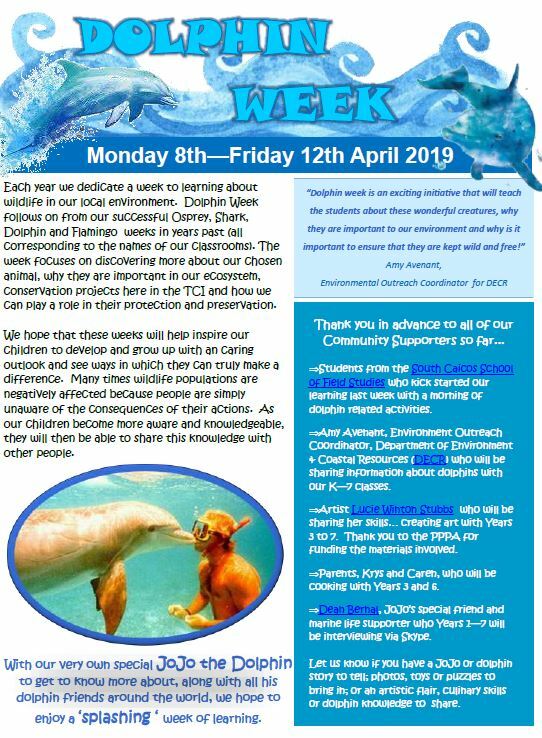 Both Mrs. Niki and the Year 5 teacher, Miss Cara, have commented on how receptive and passionate the children have been about this part of their topic. 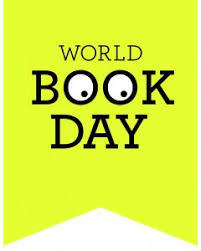 To find out more about this topic, please ask a Year 5 to share their learning with you. in their Performing Arts Class. Wishing all the best and good luck to all nine of our Provo Primary and Middle School soccer players who are heading to the Weston Cup Tournament in Florida tomorrow as members of the TCIFA teams. Being a small country with a small pool of players, the TCIFA rely greatly on these tournaments to assist in the development of their players. These tournaments provide an opportunity for our young players to compete at a very high level in various age group games and we fully support our students participation. 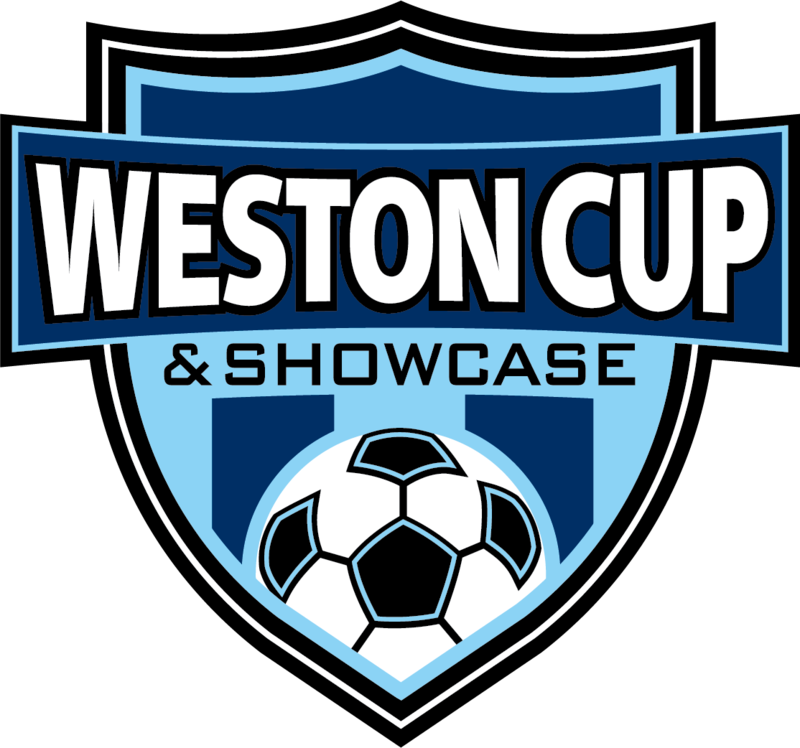 As the largest Youth Football tournament in Florida and one of the biggest in the United States, the Weston Cup is one of the premier football tournaments in the United States attracting from teams within and outside the United States. This includes teams from countries such as Brazil, Canada, Haiti and the Dominican Republic. Today is Safer Internet Day – 2019 – how you will help to create a kinder online community? What we’ll be doing at school… Celebrating Safer Internet Day today, children across our primary and middle school will be taking part in lessons which aim to help young people understand how to keep themselves and others safe and happy online. Plan to stay a few minutes at pick up today to see some of the activities they’ve been engaged in. We are also arranging for a community police person from the TCIPF to come and talk with our older students this week, as part of their countrywide online safety tour. 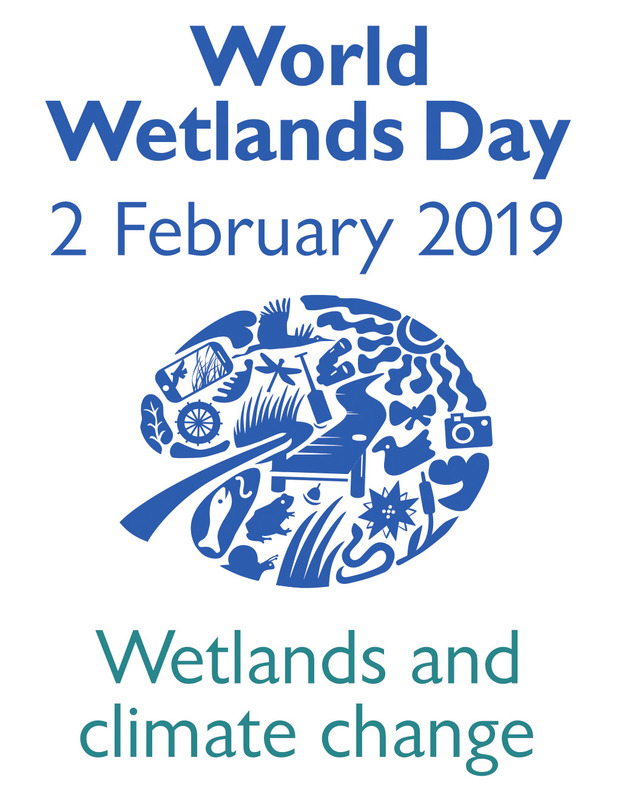 Every year, on the 2nd of February, we celebrate World Wetlands Day (WWD). The DECR would like to invite you to celebrate the 6th annual Turks & Caicos Islands, World Wetlands Day clean-up initiatives, on Saturday, 2 February, from 07:30 – 09:00am at Wheeland Pond, Blue Hills, Providenciales. Please take this opportunity to get involved in our local community, to learn about the importance of wetlands and what we can do to protect them in the fight against climate change! Happy New Year to all our students, families, teachers (past and present) and to our many community friends. 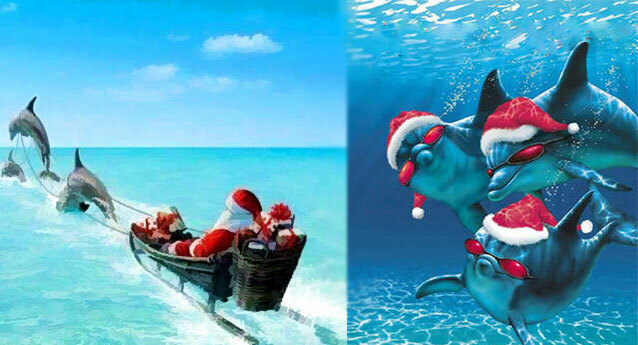 Wishing you all the best in 2019! A new year to continue to grow together with new adventures and opportunities, new things to inspire, explore and discover; new perspectives and greater awareness; new fun to have and new memories to be made.We look forward to making 2019 a successful year together! “Learn from yesterday, live for today, hope for tomorrow. The important thing is not to stop questioning”. – Albert Einstein. Throwback Thursday takes us back to November 2015 when our current Year 6s were in Year 3 learning about rocks. You rocked then guys – and you still do today! 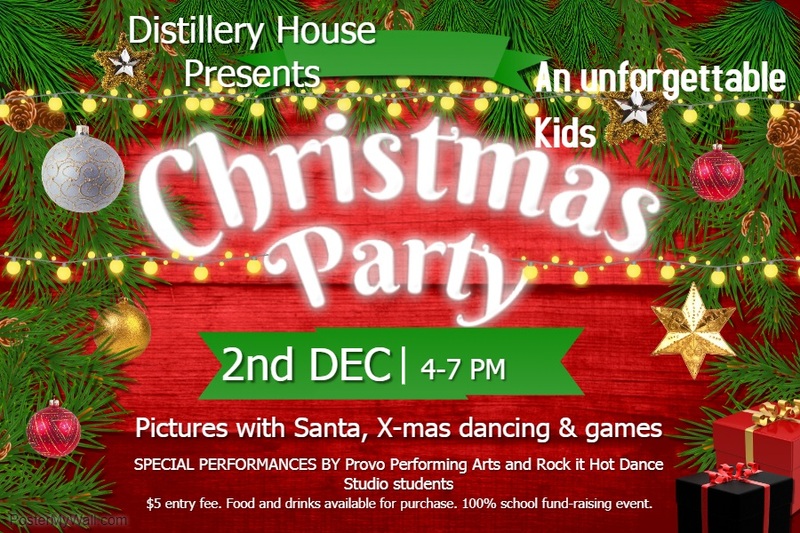 Distillery House presents… An Unforgettable Kids Christmas Party. 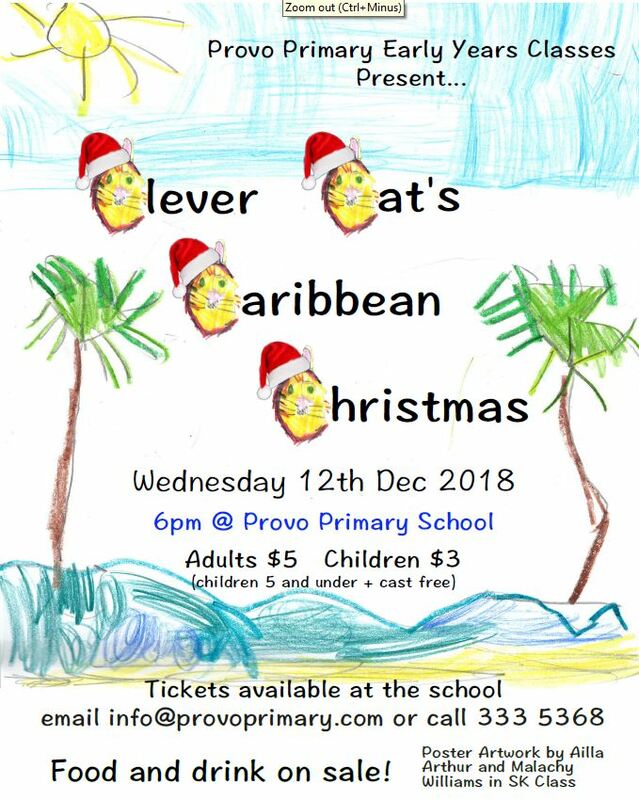 Pictures with Santa, X-mas dancing and games, with special performances by Provo Performing Arts and Rocik it Hot Dance Studio students.